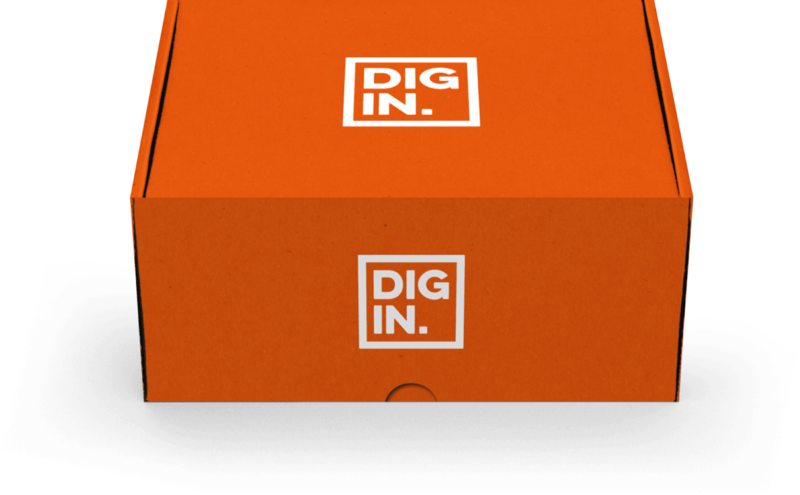 Your Dig-In Welcome Box is waiting for you at Uni! The question is… what’s inside? We're not in the business of ruining surprises, but here's a little glimpse at what we're giving away in this year's 2018 Fresher’s Giveaway!